A festival that explores and celebrates the work of Baha'i writers and creatives. 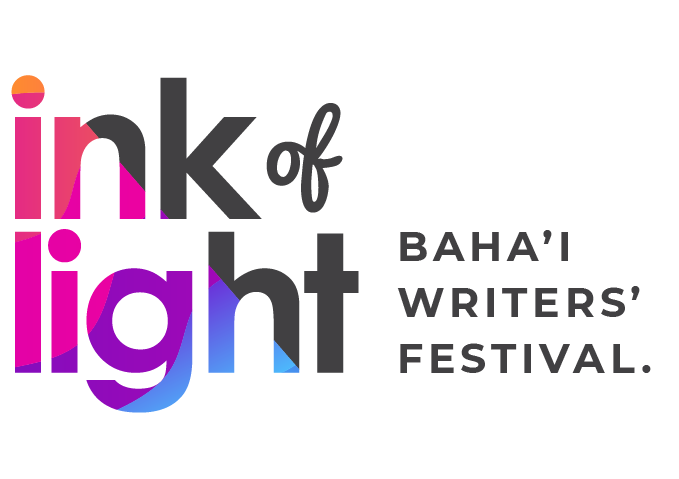 Ink of Light is an annual festival that explores and celebrates the work of Baha'i writers and creatives. Speakers and attendees come together to share ideas, learn from one another, and celebrate creative expression. 26 Mayneview St, Milton, QLD 4064, Australia.